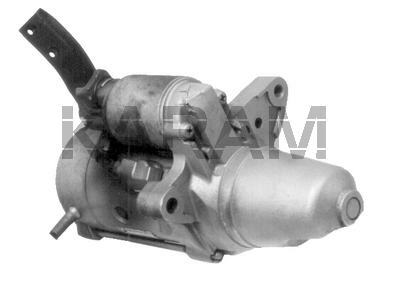 Mitsubishi Starter for Acura Legend. This is a Planetary Gear Reduction Instead of the Earlier Offset Gear Reduction Style Starter Used By Acura. The 17710 is a Later, Shorter Version of the 17275 (The 17710 is 1.6kw; the 17275 is 2.0kw).